Glottis is licensed to consolidate both Export & Import shipments by air to all around the world. Our experts deliver customised transport services, worldwide and end-to-end. 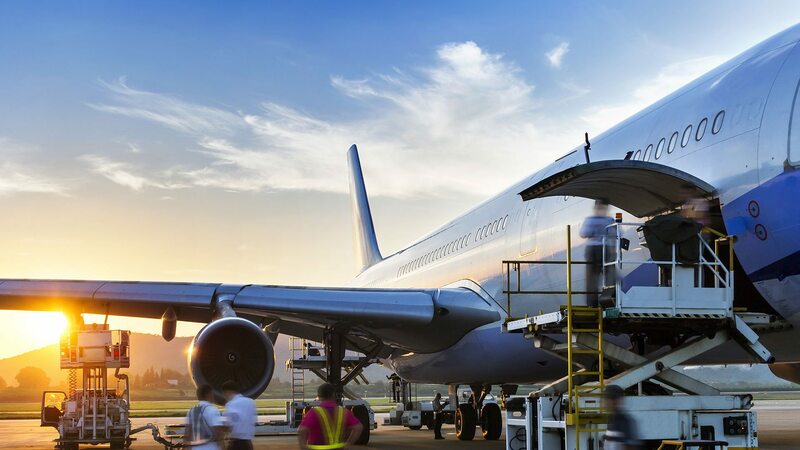 We divide our Air Freight product into service levels, which are packages offering different delivery times, routings, handling procedures and prices, making it easy to meet any need. Glottis is now present in the freight zone at the airport with operational people to track and trace the shipments right from pick up at origins in order to offer a complete range of air freight services.